If you’re looking for Chevy dealers near Delran NJ, look no further than Burlington Chevrolet. Just a short seven mile drive from Delran, NJ, Burlington Chevy has the right car for you at the right price! At Burlington Chevrolet to the north of Delran, you can depend on the courteous staff and well trained service team members to get you the assistance that you need when you need it. In a place like Delran, people shopping for a new vehicle have plenty of options. Only at Burlington Chevy, however, will shoppers receive the advice they need without all of the pressure and aggression that sometimes characterizes people in the auto industry. 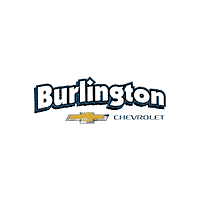 Everyone at Burlington Chevy from the sales team to the administrative staff is devoted to helping each one of our customers choose a vehicle and set up a financing plan that allows them to pay for it in a way that makes sense for them. Even people that already own Chevrolet vehicles around Delran will find that Burlington Chevy is a great resource for automotive needs. Our service team is readily available to help with engine diagnostic tests, clutch replacements, or any other kind of vehicle maintenance that you might need. Thanks to our highly convenient ask a tech page, you can get solutions to vehicle issues that you may be having without even setting foot on our lot. Burlington Chevy’s team does all that they can to make it easy for customers to get their car buying or service requirements met. 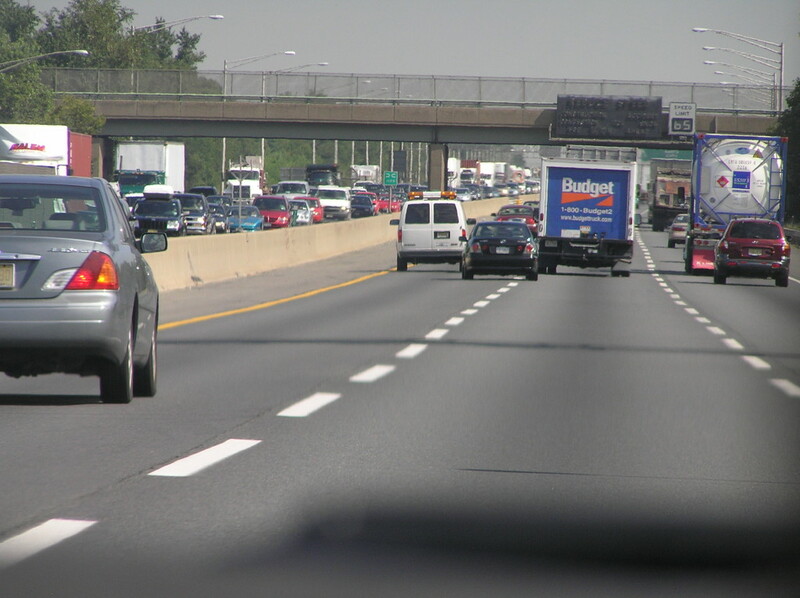 To get back and forth between points of interest in Delran like the Mitchell Tract and SwedesLake, you will need a dependable vehicle that fits your budget as well as your personal tastes. Burlington Chevrolet carries a variety of exciting new vehicles from Chevrolet, like the sporty new 2014 Camaro 2SS, which comes with steering wheel audio controls, heated mirrors, and a front video monitor location system. 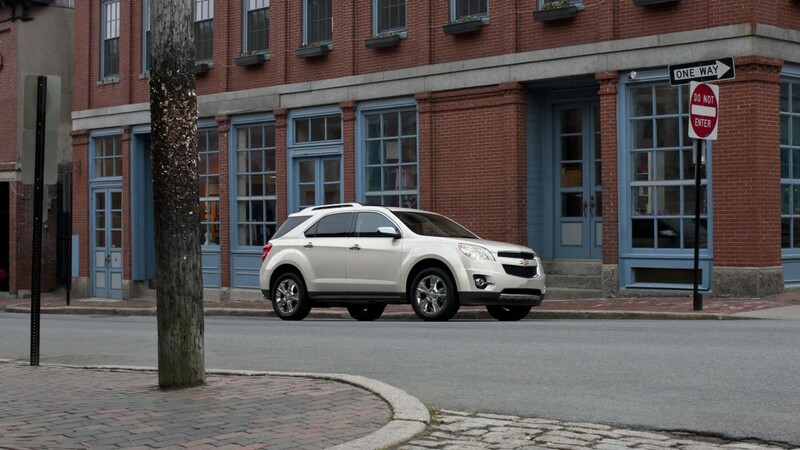 Another excellent Chevrolet vehicle option is the spacious 2014 Chevrolet Equinox LT, which includes Bluetooth compatibility for mobile phones and sophisticated dusk sensing headlights that will help you see the road when it begins to get dark. Chevrolet has been a staple in the automobile industry for decades, and at Burlington Chevy we take great pride in offering our customers cars, trucks, and SUVs made by Chevrolet. Being able to trust the people that you buy your car from is very important. For residents of Delran that want to do business with a car dealer they can rely on both when they buy their vehicle and after they have owned their vehicle for a while, Burlington Chevy is the place to visit. Make the time to take a trip up to our lot in Burlington to see for yourself why we are the best Chevy dealership around for car shoppers in the Philadelphia region. To get to Burlington Chevrolet from the center of Delran, start by heading southeast on S Chester Avenue toward US-130 S. In 344 feet, take a left onto US-130 N. After 6.7 miles, turn left onto High Street. After 328 feet, take a left onto US-130 S. In 456 feet you will see Burlington Chevy on your right.